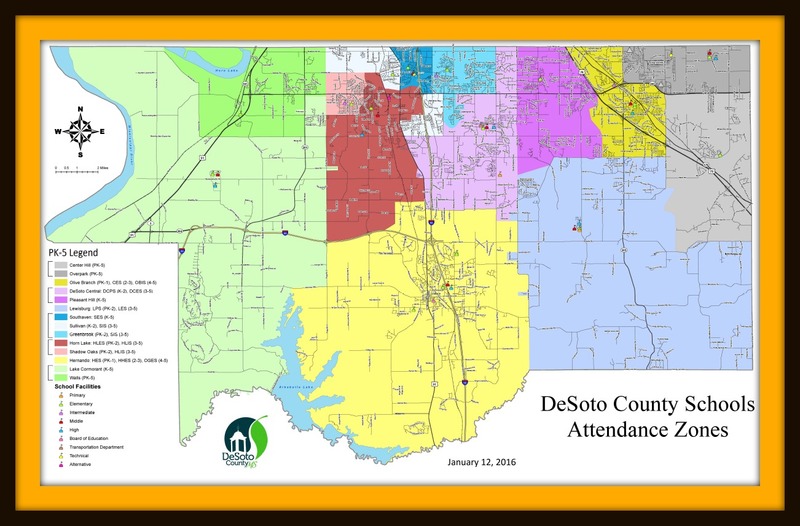 District News DeSoto Digest Newsletter - April 2019 DeSoto County Summer Teen Tech Camps - Apply Online! New! 2019-20 School Supply Lists Now Available! 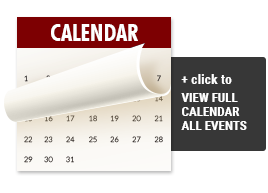 2019-2020 School Calendar NEW! Parents, Chaperones & Volunteer Online Background Checks..click here UPDATED: AVAILABLE CEUS ALL SCHOOLS NEWS UPDATES Camp Invention is Coming! June 17-21 @ Horn Lake Intermediate School Board Meetings Scheduled 2018-19 School Calendar College MS Savings Introduces Two New Ways to Save For Your Child's Future... Stay Informed! Watch the Board Meetings Live with Live Stream... Have a Question Regarding School Closings Due to Inclement Weather? Click here for more info.. Does Your Child Need Help in Math? Click here for help! Want information about the New Graduation Requirements? Get it here! Click on the interactive map to find your child's school zone or use the bus stop finder to find the school and a bus stop near you.